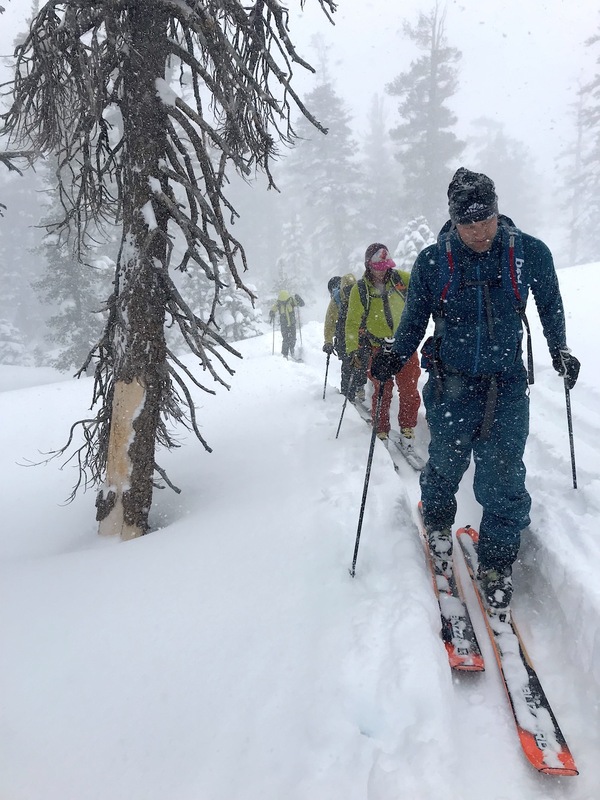 Lake Tahoe, CA Backcountry Report: The Deepest, Driest Day Of My Life? 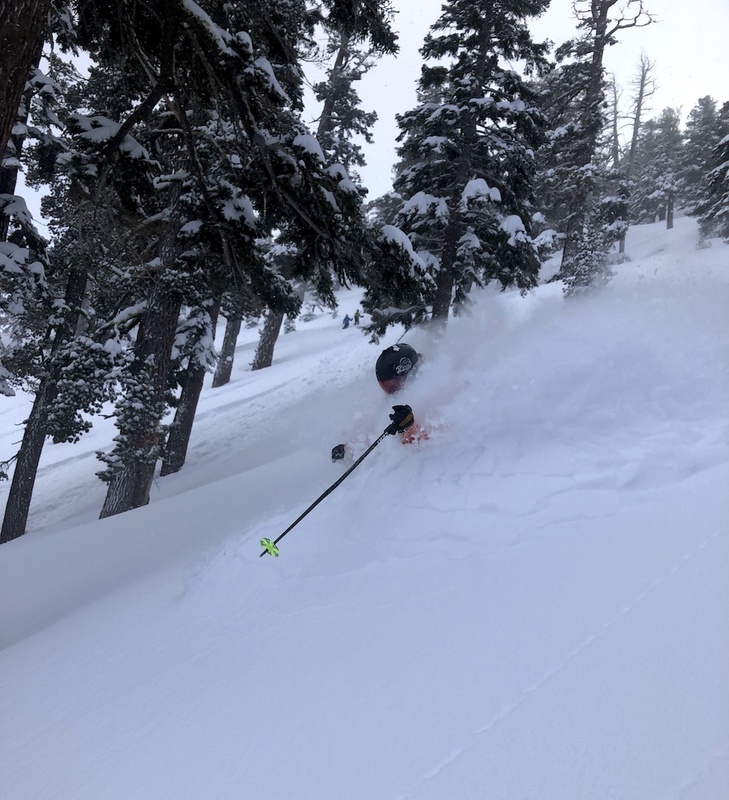 Today we went backcountry skiing in Lake Tahoe, CA. 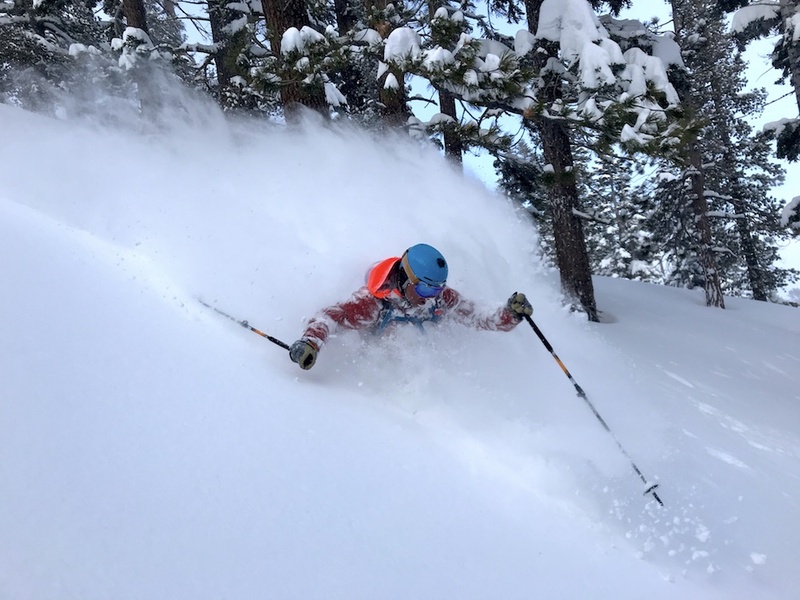 It may have been the deepest, driest day of my life. 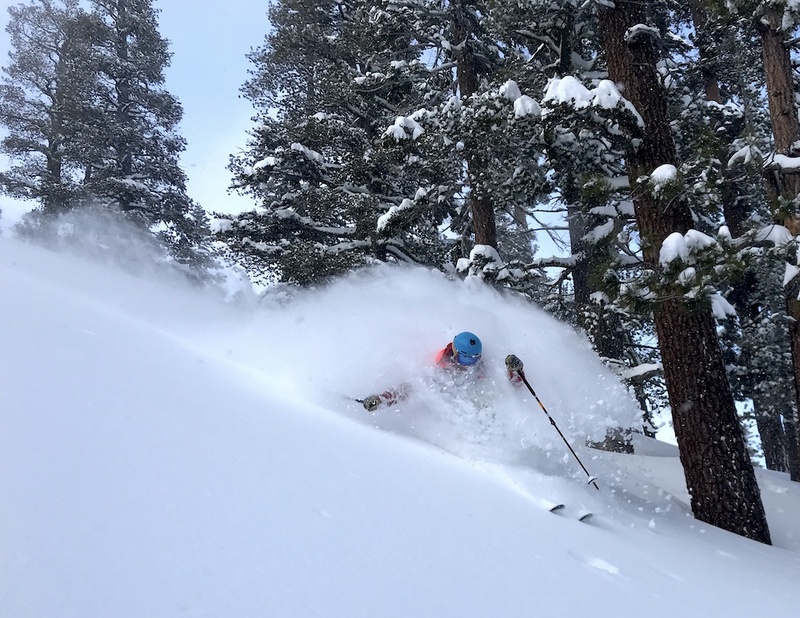 Squaw Valley reported 36″ of snow overnight and 46″ of snow in the past 24 hours. That’s about how it felt out there. 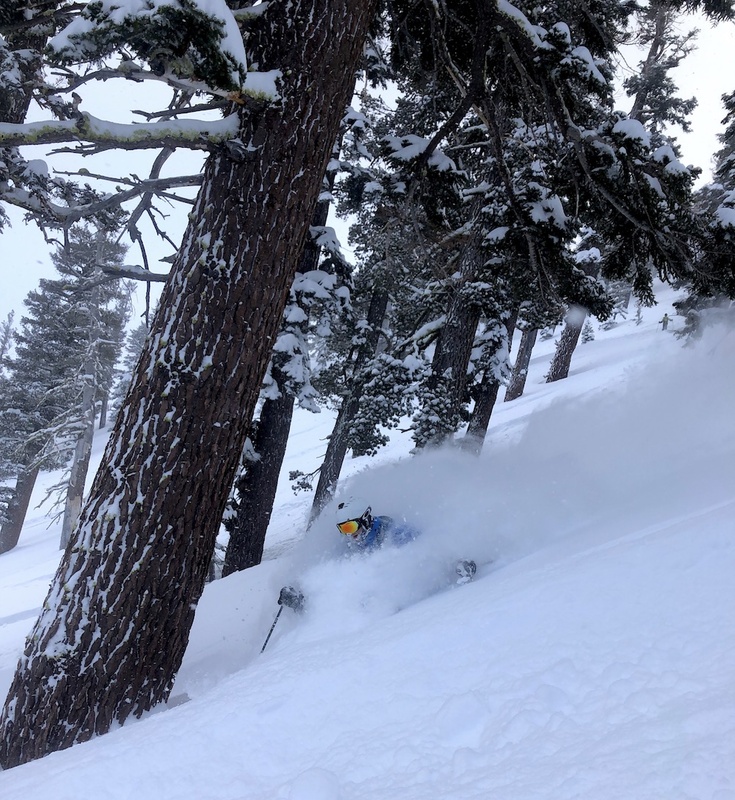 Today was an exceptional day in the Lake Tahoe Backcountry.